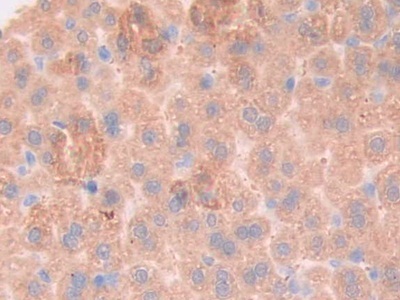 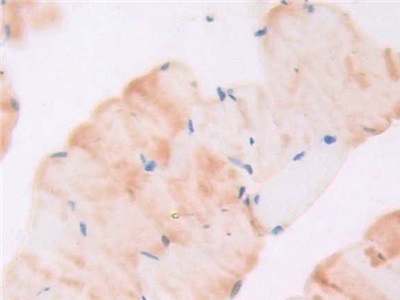 Gp130 antibody LS-C683806 is a biotin-conjugated rabbit polyclonal antibody to mouse gp130 (IL6ST / CD130). Validated for IHC and WB. 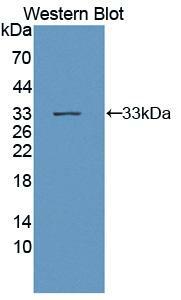 Western blot of IL6ST / CD130 / gp130 antibody.